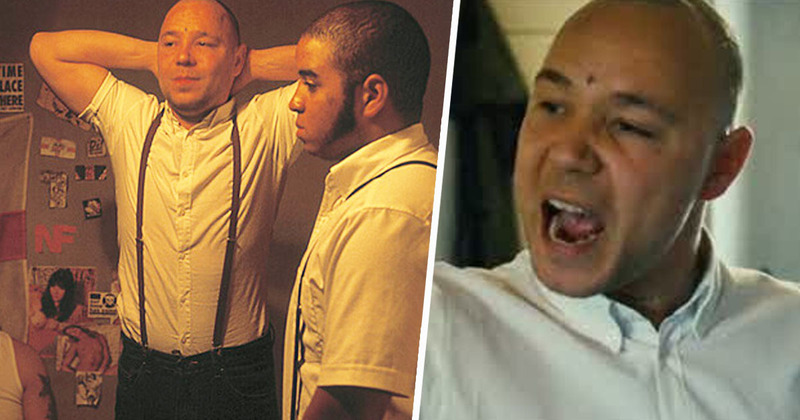 Separately, Shane Meadows and Stephen Graham have quietly worked themselves into becoming two of the most distinctive and consistent names in UK film and television. From Meadows’ films like Dead Man’s Shoes, A Room for Romeo Brass, and Le Donk & Scor-zay-zee, to Graham’s performances in Tinker Tailor Soldier Spy, Boardwalk Empire and, most recently, Line of Duty, the pair are two of the most recognisable names in the industry today. Their work together, however, may be what they’ll both be best known for. This Is England, and the series which followed – ’86, ’88, and ’90 – cemented Meadows as one of the finest directors working today, tackling tough, and very real, issues rarely seen in British cinema. While Stephen Graham emerged as a force to be reckoned with as an actor, earning himself a BAFTA nomination in the process. It should come as no surprise, but a delight to fans nonetheless, Meadows and Graham have teamed up once more for a new Channel 4 drama called The Virtues. Set to take on the themes of ‘repressed memory, apocalyptic revenge and the hope of redemption’, The Virtues sees Graham star as Joseph – a ‘barely on-the-wagon alcoholic whose precarious reality is knocked for six when his ex-partner moves abroad with their young son, from Liverpool to Australia, for a better life’. Joseph heads to Ireland to reconnect with his sister, who he hasn’t seen since childhood. While there, however, Joseph is forced to ‘directly confront the demons of his past’. 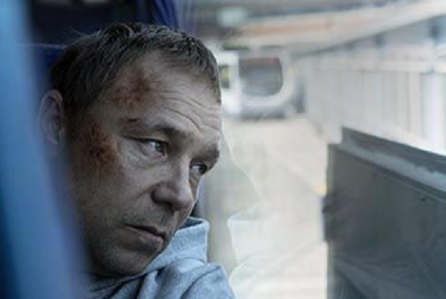 The Virtues reunites me with the peerless Stephen Graham, whilst also allowing me the chance to work with a host of supremely gifted actors and some incredible new talent. It takes the biblical, almost apocalyptic levels of revenge witnessed in Dead Man’s Shoes, along with the bittersweet humour from This Is England and creates a landscape like nothing else I’ve ever worked on. While Beth Willis, head of drama at Channel 4, calls the show ‘a tender love story’ which is ‘complex and at times dark’, it’s ‘always shot through with heart and a large dose of humour’. The Virtues also boasts BAFTA-winning Jack Thorne as co-writer with Meadows, This Is England alumni Helen Behan, and features music provided by the brilliant PJ Harvey. All the elements are there for this to be yet another stand-out drama from Meadows and Graham. The Virtues is filming now and will air on Channel 4 later this year.